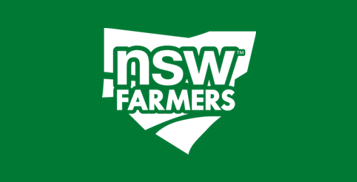 Please join us at the NSW Farmers' Wellington District Branch Annual and General Meetings on Tuesday 23 April at Lion of Waterloo commencing at 7:30pm. Please note Ten (10) voting members are required to form a quorum. The Branch is eligible to send five (5) delegates to Annual Conference.